Subscription models are continuing to rise in popularity across all verticals, and beverage retailers are joining the bandwagon. Increasingly, leading beverage names are offering products and services that automatically replenish, replace and refill customers’ purchases via recurring delivery channels. Ecommerce food startup Loop is an environmentally friendly subscription service that uses reusable packing, offering products from brands like PepsiCo, Unilever, Nestlé and 22 other big-name CPG brands in reusable packaging. 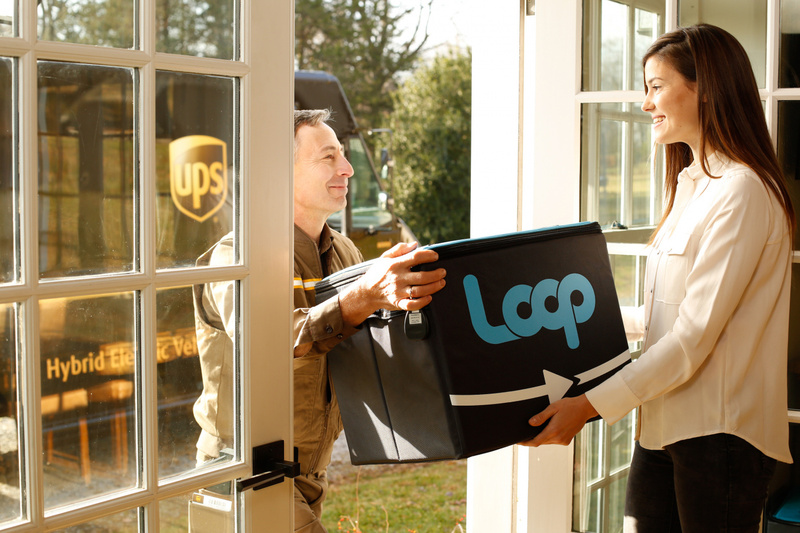 Loop will use UPS drivers to drop off a reusable bag with products inside reusable containers, and when finished, customers can schedule pick up for their containers. The service, which will soft launch in Paris, New York, New Jersey and Pennsylvania, makes it easy for brands to partake in the eco-friendly movement and customers to remain committed to their preferred brands and sustainable lifestyle. 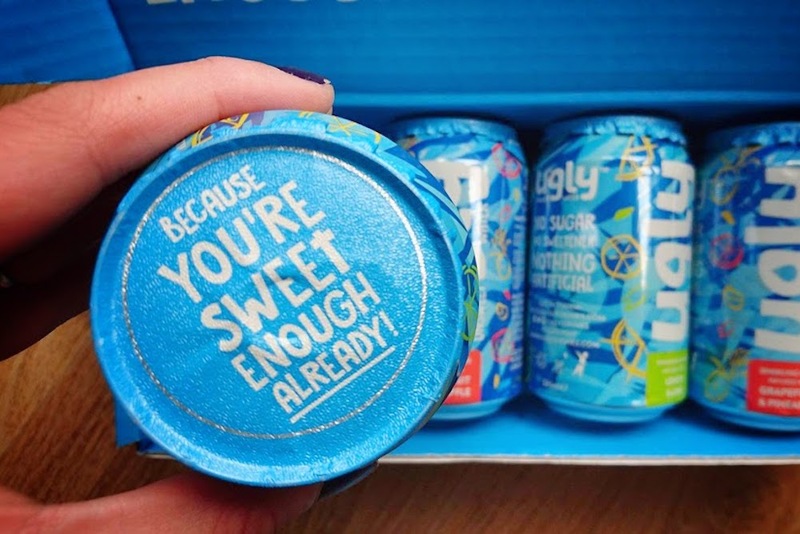 London-based beverage company Ugly Drinks released a subscription service for its sugar-free seltzer water. Ugly Drinks aims to marry the demand for fizzy drinks with the convenience of a subscription service, ensuring the consumer never runs out. A 24-can subscription includes free shipping and costs £19.99 a month. 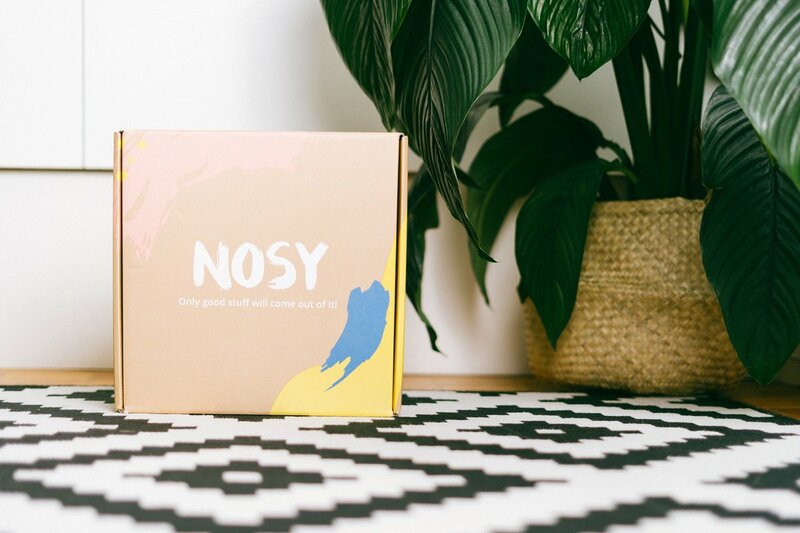 Intended to counter the uninspired wine selection offered to consumers in stores, the Nosy Wine Club offers a monthly selection of three wines, with a wine expert curating the wines each month alongside recommended food pairings. The online subscription service can be purchased for £55 a month and allows subscribers to adjust from one month to every two or three month deliveries. Subscription services are just one feature of the new beverage experience retailers are offering—for more innovation in drinks, see PSFK’s Elevating The New Beverage Experience report.